A closer look at the third genus, Diphylla, the hairy-legged vampire bat, so named for the frill of hair that borders the back margin of its hind legs, also revealed unexpected morphological and behavioral adaptations related to feeding. Diphylla is thought to exhibit the most primitive anatomical characteristics of its group. In other words, scientists believe that Diphylla has undergone the least evolutionary change from ancestral vampire bats—whatever they were. The hairy-legged vampire possesses an anatomical characteristic not seen in its blood-feeding cousins—or in any other animal. It is a unique variation in a structure found in many bats called the calcar, a bony or cartilaginous extension of the heel bone (the calcaneus). 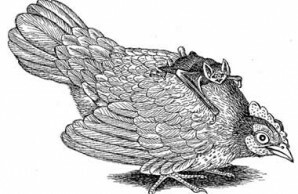 White-winged vampire bat (Diaemus) climbs onto the back of a hen, which crouches as if mounted by a rooster. The bat will then feed, typically from the rear portion of the bird’s fleshy comb. Since bat hind limbs are rotated up to 180 degrees from the typical mammalian position—picture your knees facing backward—the calcar generally points toward the midline of the body. Its function is to strengthen and straighten the trailing edge of the tail membrane, or uropatagium, that spans the space between a bat’s hind limbs. Basically, the calcar increases aerodynamic efficiency by preventing that extra lift surface from flapping around during flight. As one would expect, the calcar varies in size and shape among the 1,100 bat species. It’s also no surprise that the calcar is absent in bats that do not have a tail membrane. 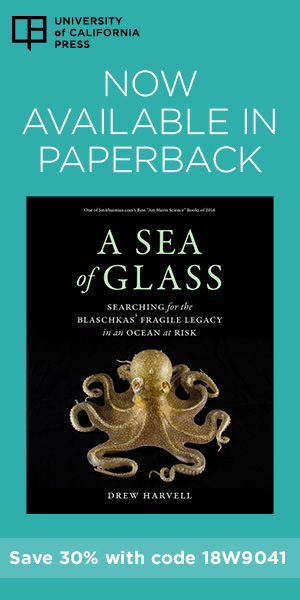 At least, that’s what I thought until I started examining preserved specimens of Diphylla at the American Museum of Natural History, where I was working as a postdoctoral research fellow. Having determined that differences in behavior existed between Desmodus and Diaemus, such as jumping versus non-jumping, I started looking to see if those differences might be reflected in their anatomy. Comparing vampire-bat hindlimbs, I noticed that the calcar was absent in Diaemus and reduced to a flaplike tab in Desmodus. No big deal, when you consider that all three vampires lack a functional tail membrane. The calcar of Diphylla was a completely different story. Not only was it present in the specimen I examined, but it protruded like a tiny finger. I immediately pulled out several additional specimens to make sure I wasn’t simply looking at one extremely odd individual. But in each instance, I saw the same finger-shaped structure. Next, I hit the literature, looking for any mention of Diphylla’s calcar. “Small but well developed,” ran the typical description, but nothing more. 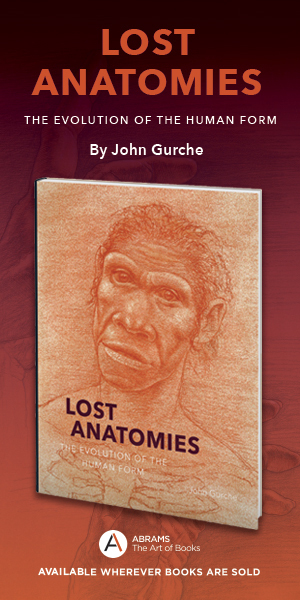 I immediately put together a proposal to examine the function of Diphylla’s calcar, and I set my sights on a visit to central Brazil, where I would be working with Brazilian zoologist Wilson Uieda—a scientist who had been studying the hairy-legged vampire for years with his colleague Ivan Sazima. Evolution has co-opted the panda’s radial sesamoid bone, originally a part of its wrist, into the role of opposable “thumb” (circled inset). Similarly, Diphylla’s calcar, an extension of the heel bone, has evolved into an opposable sixth digit that is used to facilitate the bat’s grip on branches as well as on the body of its avian prey, from which it hangs while feeding. What I’d hypothesized was similar to the story of the panda’s thumb, popularized in an essay by Stephen J. Gould in Natural History [“This View of Life,” November 1978]. The giant panda feeds on bamboo leaves that it strips off branches, seemingly with the aid of its opposable thumb. But anatomists who examined the panda’s forelimb found that things weren’t quite as they seemed. The panda’s thumb was actually a wrist bone—the radial sesamoid—that had become greatly enlarged, allowing the structure to take on a new function: grasping bamboo stalks. 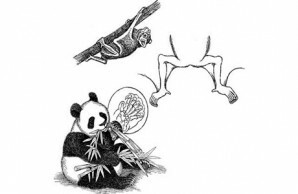 Gould cited the panda’s “thumb” as a beautiful example of how evolution tinkers with what’s already there, modifying structures for a new function rather than creating new structures from scratch. Would the same principle apply to the vampire bat’s calcar?